Posted on Wednesday, May 6th, 2015 at 8:45 am. 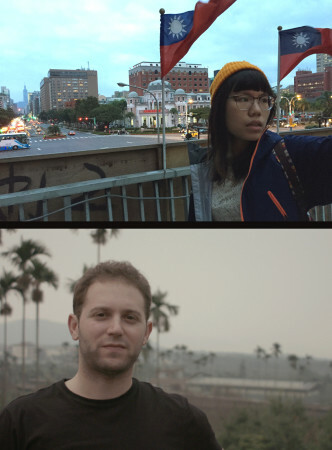 TaiwaneseAmerican.org is pleased to bring you the world premiere of the music video “Alishan”–a collaboration between video production team, Jess Lee & Matt Figler, and Taiwanese American sisters Susan & Emily Hsu. The twin sister duo gained fame in 2009 after their Typhoon Morakot fundraising YouTube video went viral in Taiwan. 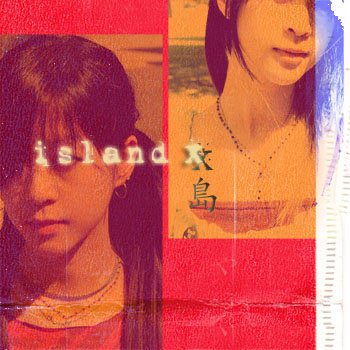 “Alishan” is first track off their album, Island X. ISLAND X – "ALISHAN" OFFICAL VIDEO from BUBL-T on Vimeo. 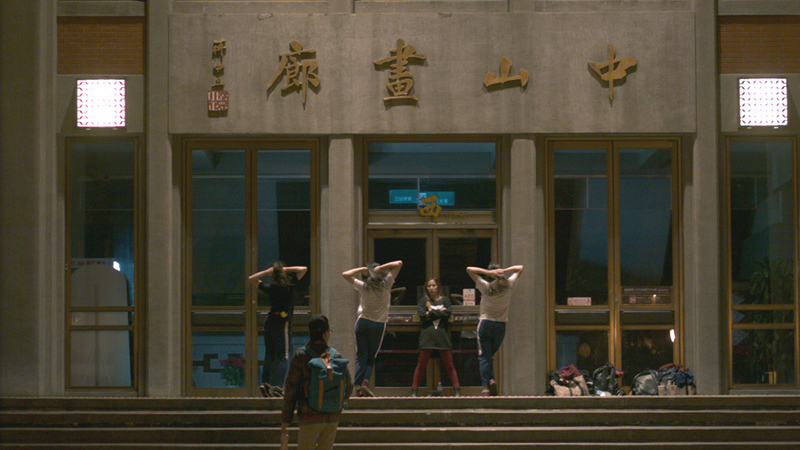 Producer Jess Lee, also Taiwanese American, together with Figler, document the largely unnoticed nightly dance gatherings of the Taipei youth. Teenagers pop and lock in between clips of life around the island, while “Alishan,” a traditional Taiwanese folk song that Island X has honorably modernized, thrums over the top. The popular Taiwanese and Mandarin lyrics nostalgically depict the beautiful and celebrated region that gives the song its namesake, but a cool and weighty indie pop vibe reinforces its relevance in a modern context. TaiwaneseAmerican.org’s Ho Chie Tsai chats with Jess Lee about the inspiration behind this visually captivating and mesmerizing music video–a tribute to Taiwan’s heritage and an introduction to the newer, modern culture that it has evolved into. H: Hi Jess! What a beautifully mesmerizing and captivating music video that you and your team have created! It is a pleasure to meet you! Before we talk about that, tell us a little bit about yourself. J: Hi Ho Chie, great to meet you too! Thanks so much for featuring our video—we’re really excited to be sharing it with the Taiwanese American community! About myself… well, I do a whole gamut of things ranging from web design to marketing, but I’ve spent the last year or so focused on producing. Matt has been working professionally as a cinematographer for a while, so I’m lucky to have him as my creative partner. We wanted to get away from the NY winter—and since I’m always raving about Taiwanese food and how great Taiwan is, it was pretty clear that’s where we had to go. H: I’ve known Susan and Emily Hsu, the wonder twin duo behind Exit Clov, for many years now. They’re super-talented and so cool! They launched into “Taiwanese fame” when they partnered with TaiwaneseAmerican.org and created a musical tribute for Typhoon Morakot fundraising for Taiwan in 2009, which somehow made it on to Taiwanese airwaves. How did you discover them? J: It’s funny that you ask—I discovered Susan & Emily’s music through the TaiwaneseAmerican.org website! I actually bought the Island X album for my mom’s birthday. I wanted to show her that our generation is capable of embracing tradition as long as we’re able to make it our own. It was very cool to hear her sing along to something that was so old but also, so new. The Hsu sisters did an incredible job with this collection and we’re so happy we got to collaborate with them on this music video. H: What drew you to this particular song, Alishan, off of their Island X album? J: It was actually Matt’s idea to go after an Island X track. Once we played it on repeat while walking around at night, we knew pretty quickly “Alishan” would be the perfect fit. Alishan is actually a mountain range in Taiwan and the song’s lyrics are about the beautiful land, strong men, and pretty women of the island. H: The visuals surrounding the youth dance subculture that happen in all these interesting locations around Taiwan is fascinating. What drew you to this focus? J: I’ve always been drawn to subcultures and I had heard a lot about the breakdancing scene in Taiwan. We missed a big Red Bull sponsored dance competition by a few days which was a real bummer. Anyway, we made a few phone calls to try and find some spots. Turns out, Sun Yat-set Memorial Hall is a huge spot. Every night, hundreds of kids will come out and dance. They’re completely self-organized and it’s clear there’s some sort of hierarchy to each crew. They might look like they have a lot of attitude, but when you approach them, everyone is super nice and respectful. We also learned that certain stations in the MRT subway system were spots, but decided to stick with the memorial hall since it had such a beautiful backdrop with Taipei 101 towering over it. H: Tell us about the experience of going to Taiwan and making this project happen. As a Taiwanese American yourself, what did it mean for you? J: This project is so near and dear to my heart because it’s the first time I’ve had the opportunity to really share a piece of Taiwan with my friends. They usually only hear my pro-independence political rants—but there’s a reason why I’m politically passionate, and it’s because I care about the people, the preservation of culture, and the continued freedom of expression. This is obviously not a political piece, but I hope our visuals of what the island looks like and what the people look like, will help keep Taiwan on everyone’s radar. If you can’t get them interested in the politics, maybe you can get them interested in the people. H: What was the best part of the entire experience for you? J: The best part about this trip was being able to show Matt around. I realized I was more knowledgeable and capable of getting by than I expected and I felt so much Taiwanese pride, it was rejuvenating. It was also a lot of fun capturing all the footage—the dancers were awesome to hang with, the night markets were always a party and the island just makes me feel good. H: Well, thanks so much for partnering with TaiwaneseAmerican.org to launch this music video. Is there anything you would like to add? J: Thank YOU so much for having us! And yes, I’d like to give a shout out to our friend Eric Friedensohn who created the opening graphics, you can find his case study here: http://www.efdotstudio.com/alishan. To John Pouliot who actually visited us in Taiwan and helped with motion effects, and Tiffany Wood who is my go-to writer. Jess and Matt, one word…AWESOME!!!!! Their album sounds super good! I love it already and I’ve only had one listen through.